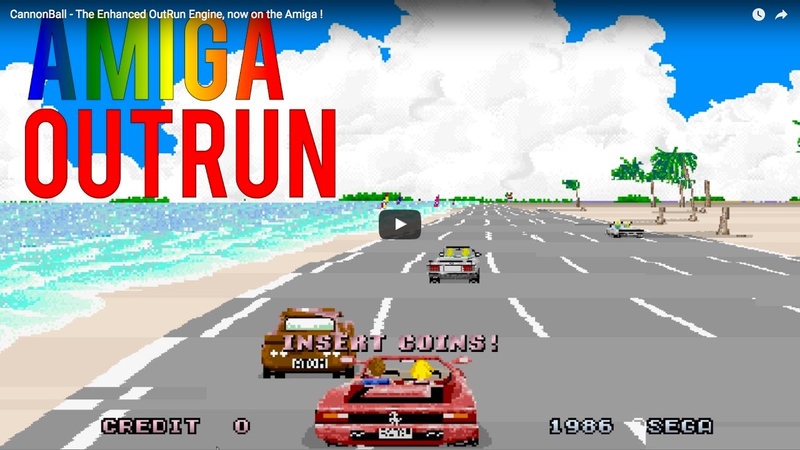 Amiga AGA Demo on Vampire 600 V2 "Subside"
GOLD3 internal beta core for Vampire FPGA Accelerator proves its coming a long way. 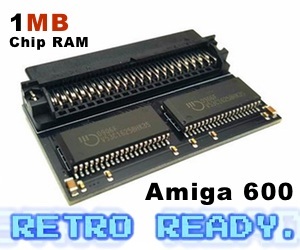 Soon, any Amiga’s with Vampire will be able to run AGA software at a speed you’ve never seen them before. 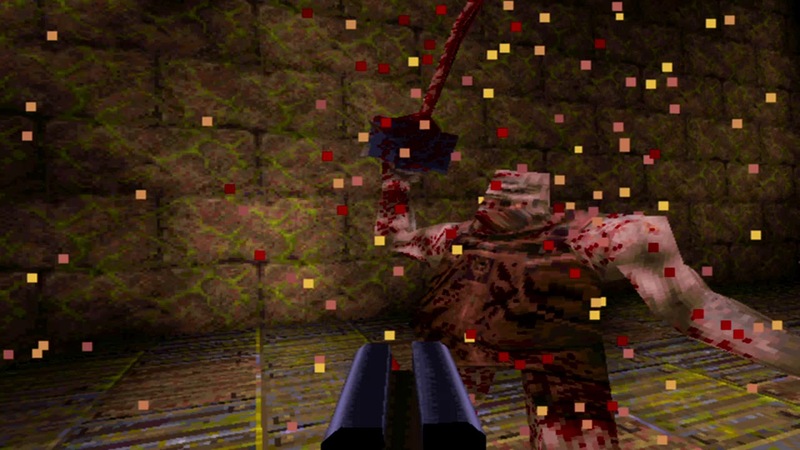 This demo runs in 640×160 HAM8 screen (15bit). Realtime capture from Amiga 600 (HDMI 720×576@50) with StarTech PEXHDCAP. Unique "Subside" Amiga AGA Demo (Vampire 600 V2) from Ghostface on Vimeo. 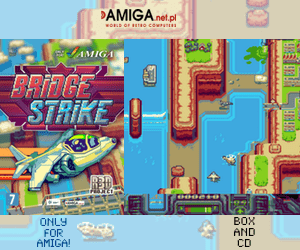 The very best Amiga demos are available for AGA. So to see that this is now getting closer and closer for OCS and ECS Amigas is really interesting. Vampire FPGA gives power that is humongous great for sure.